Clip-Air, concept for a future airliner, terminal included. Clip-Air. 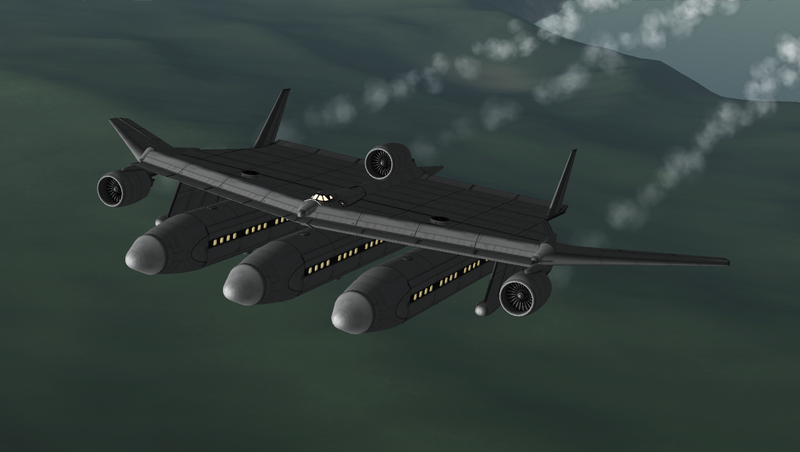 An existing concept for a future airliner. 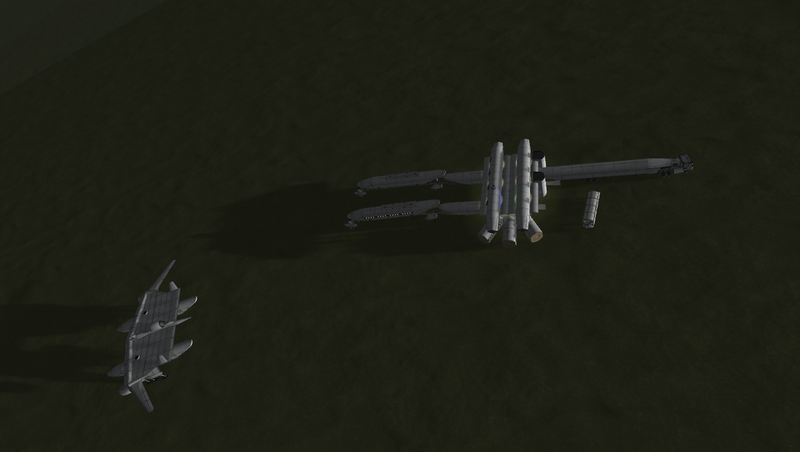 I created it together with passenger and cargo modules, a truck and an airfield terminal. The album has a picture story. 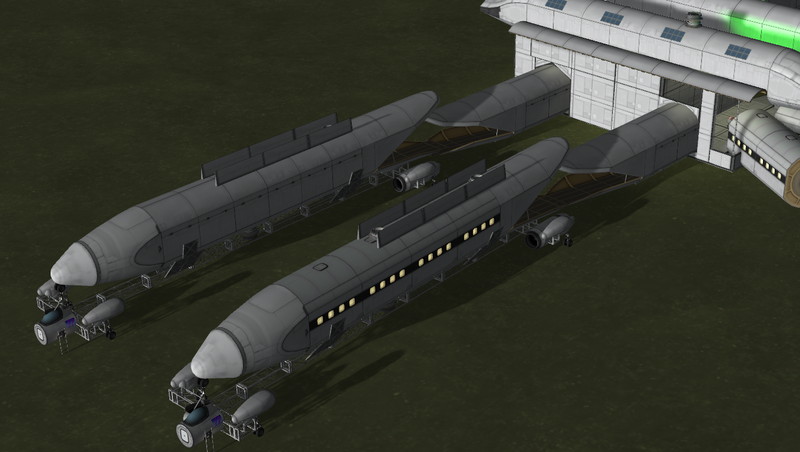 You can find everything on KerbalX, search for Clip-Air. 100% Stock. That's quite an innovative concept @Azimech. Very cool. Jeez man everytime I check the forums I have to go to put my jaw back into place.